King Saud University’s Deanship of e-Transaction and Communication has released an iPhone app for the faculty and employees of the University. The app provides access to KSU’s E-Services. 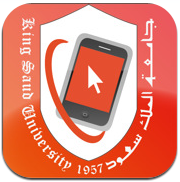 The App, KSU Mobile E-Services, is one of the first of it’s kind and we hope to see similar apps for the students. Automatic login and ability to save your username and password securely. Stay in touch with your KSU Services with Push Notifications Technology. The app is registered with NerveLife as the developer which is weird for an official app. 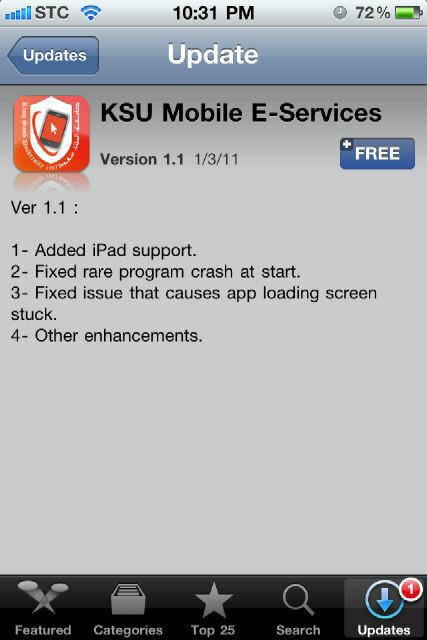 KSU should have an iOS developer account and release apps under the university name. 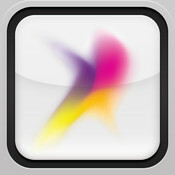 KSU Mobile E-Services is a free iPhone and iPod touch app. The app has been updated to be a universal app. Qassim College of Medicine app has been released a few months before, However, a welcome move.